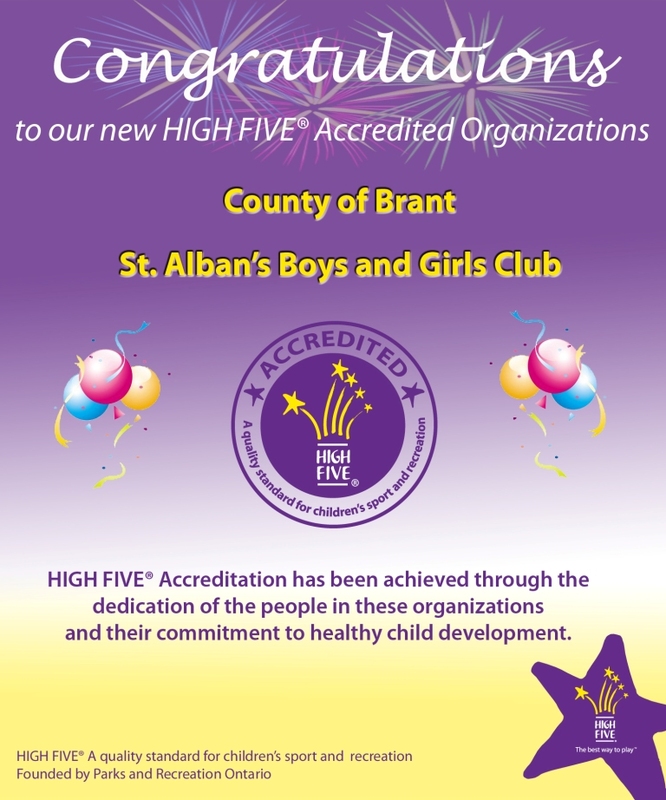 May 28 2018 Real People, Real Connections: Join Boys and Girls Clubs and Unplug to Connect! December 11 2017 WestJet demonstrates the power of a child’s imagination with its 2017 Christmas Miracle video. Airline brings to life miracles inspired by Boys and Girls Club kids. October 3 2012 Boys and Girls Clubs of Canada and Rogers Youth Fund launch Rogers Raising the Grade to help break down barriers to education for youth. December 3 2010 St. Alban’s First Invitational Swim Meet. See the results. 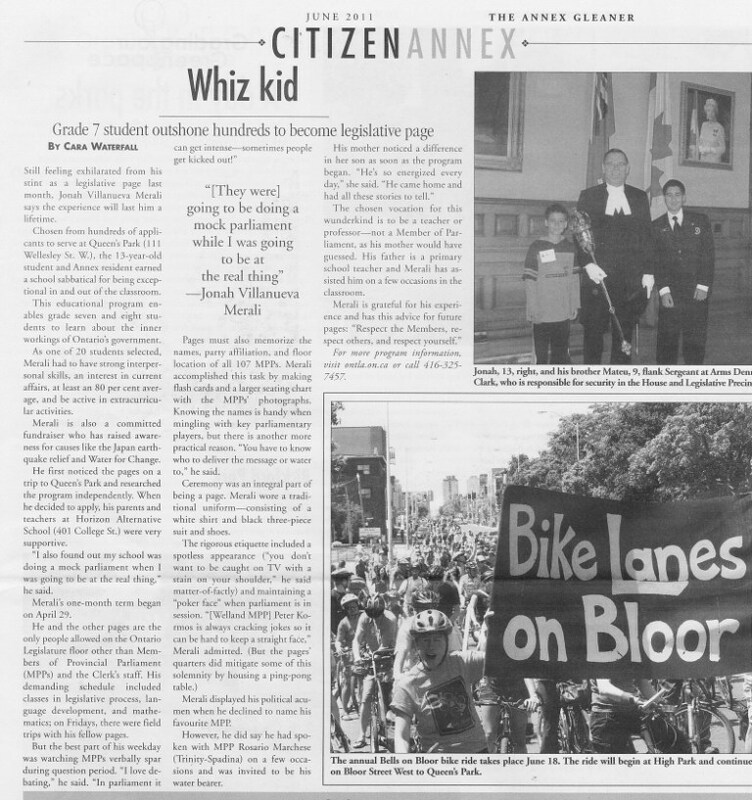 May 24 2010 Toronto Sun:VVVVVVVROOM! Using power tools to tear up the drag strip. May 19 2010 Junior League of Toronto presents $100,000 cheque to St. Alban’s Boys’ and Girls’ Club. 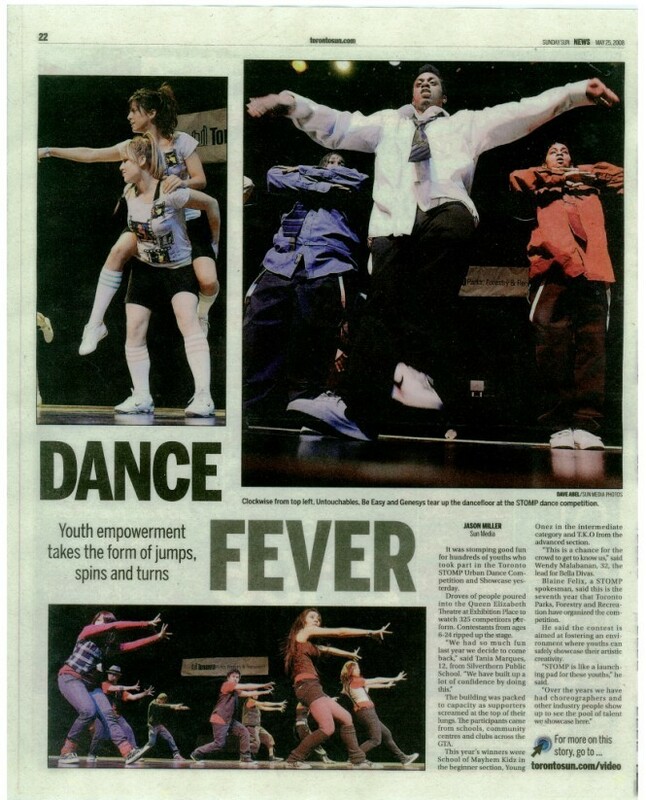 August 25 2008 Dance Fever – Youth Empowerment takes the form of jumps, spins and turns. Dance crew from Weston-Mount Dennis places in Toronto STOMP Dance Competition and Showcase. 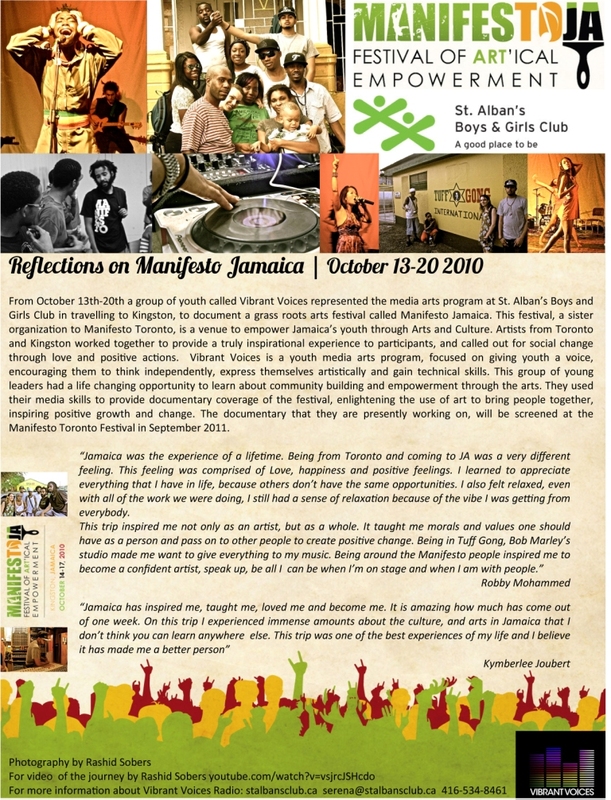 August 14 2008 Press Release: Monday August 18 12pm – Mural unveiling promoting positive and legal graffiti art in Toronto. A.R.T.E.R.Y. Youth Program.